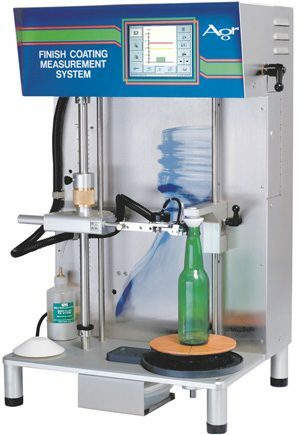 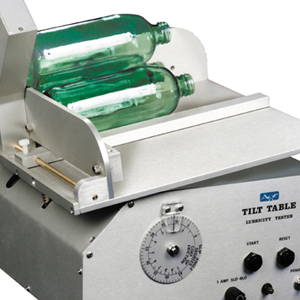 The Finish Coating Measurement System (FCMS) is a precision testing instrument designed to quickly and accurately identify the presence and concentration of tin coating on the finish region of a glass container. 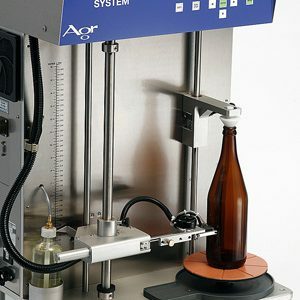 The FCMS incorporates a low profile head configuration that is specifically suited for performing measurements within the confines of a container’s finish region. 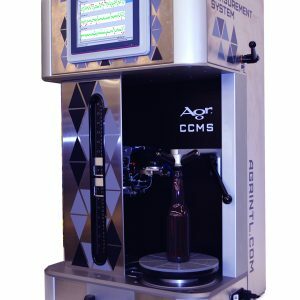 Its stable test platform, clamping system and rotary table permit secure positioning for accurate and highly repeatable finish region measurements. 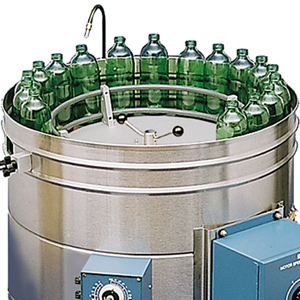 This device is configured with a limited, very high precision measurement range, offering high sensitivity, specifically to detect and measure very small amounts of coating in the finish region.